Rev. 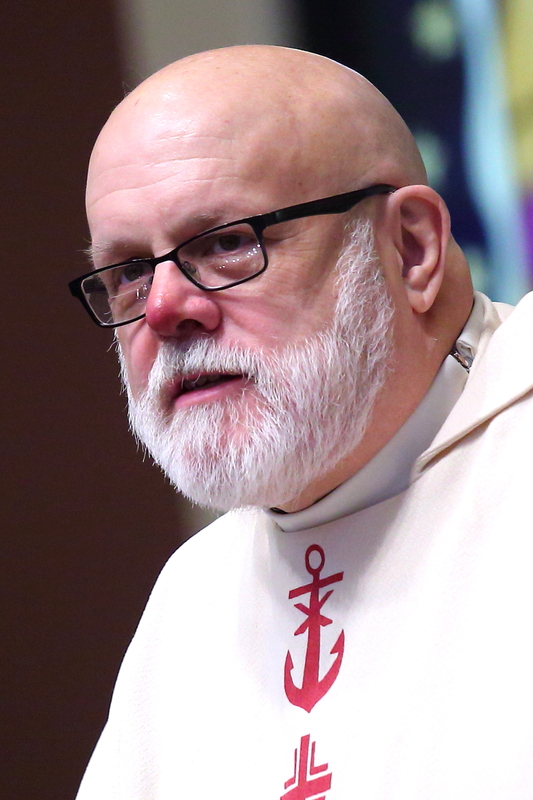 Steven Moore, a somewhat iconic priest of the Archdiocese of Anchorage, ‘made it home for Christmas’ today, after a lengthy and courageous battle with cancer. In the coming days, there will no doubt be numerous tributes paid to this incredible man and priest. Fr. Moore was battling cancer when I arrived in Anchorage last November. In fact, a phone call to him while he was undergoing intense radiation treatment on his nose, in Seattle was the first thing I did when I arrived in Anchorage last November. It has been humbling and inspiring to accompany him in this journey the past 13 months. Sunday night, he was admitted to the hospital. I had a number of visits with him over the past few days. His intellect and humor remained in tact until the end. When he learned that his system was shutting down, he made it very clear he wanted to return to his residence. He wanted no extraordinary treatments, and he wanted to return to the comfort of his home. According to character, he was giving orders right up to the end! The only other thing I can share with you now is that he loved all of you very much! Please join me in prayer for the repose of his soul and the comfort of his family and friends who will miss him much. Below are some of the highlights of his life, studies, and assignments. Ordained June 12, 1976 in St. Edwards Church, Seattle, WA, by Most Reverend Robert Whelan, SJ for the Diocese of Fairbanks. Member of the Archdiocesan Council, Defender of the Bond, Ecclesiastical Notary, Aide to Archbishop Hurley during his final years. prev postHappy 50th Anniversary of Priesthood to Archbishop Emeritus Roger Schwietz!